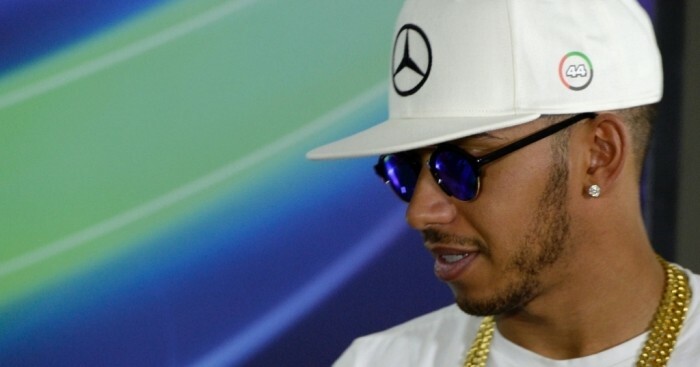 Lewis Hamilton has admitted that he may have subconsciously eased off in the back end of the 2015 Formula One season. Hamilton failed to win another race after clinching the world title at the US Grand Prix in October, finishing second behind team-mate Nico Rosberg in Mexico, Brazil and Abu Dhabi. Speaking ahead of a Mercedes event in Stuttgart, Hamilton told reporters: “I don’t ever take away from the fact that Nico did an exceptional job in those last few races. “[But] when the championship was done, I didn’t let off, but I was subconsciously more relaxed, perhaps." Hamilton expressed frustration over the team radio as Rosberg took the limelight, but he believes his relatively poor end to the season can be “a blessing” if he uses it to ward off complacency. “I actually look at the last three races as a blessing in disguise,” he added. “If I’d have won the last three races, that would’ve been quite a lot of races won in the season, and perhaps I would have gone into next season with less of a buzz.